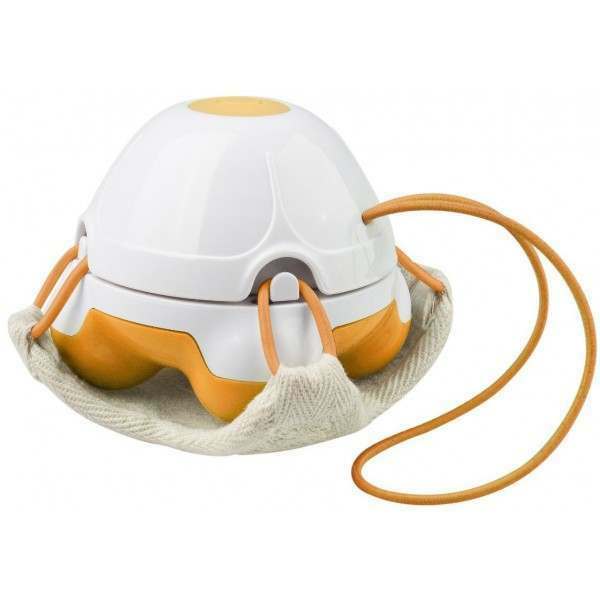 The Medisana Orange Hand Massager is the ideal way to relieve muscle pain, as well as enjoy a relaxing massage as your own convenience. 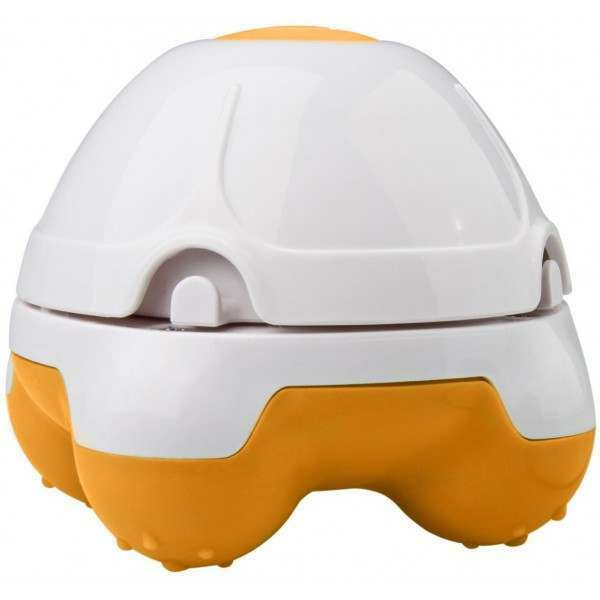 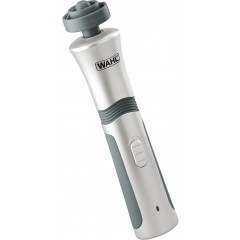 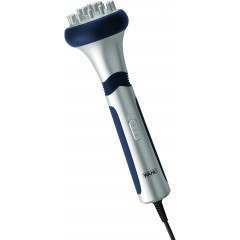 Its light and ergonomic design is ideal for a convenient self-massage. 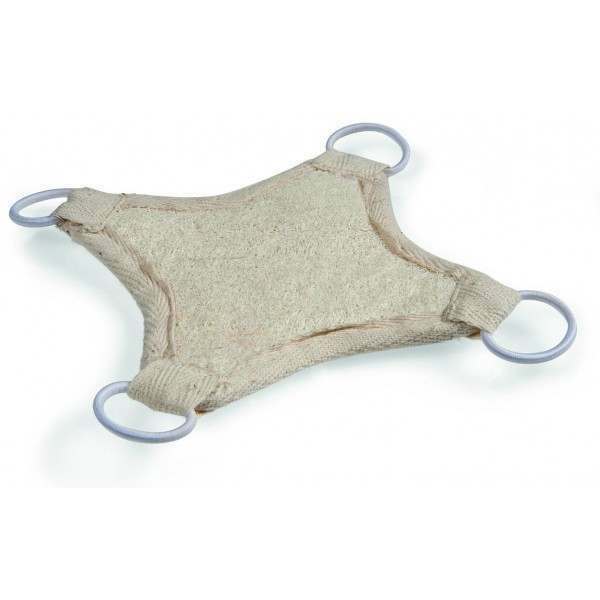 The removable massage pad is made of natural loofah and is washable to ensure you maintain high hygiene levels.